The cold, dry weather is causing our hands to be rough and cracked. Plus, it’s cold and flu season, so we are washing them continuously, which only makes matters worse. Not so touchable. Yuck. Then we discovered this miracle hand salve that softens our hands and actually heals the cracks forming on our fingers. You will love it, we promise. Everything. Put it on in the morning or all day long because it’s not at all greasy!! Your pajamas. Put this healing lotion on before you go to bed, so it can work its magic while you sleep. 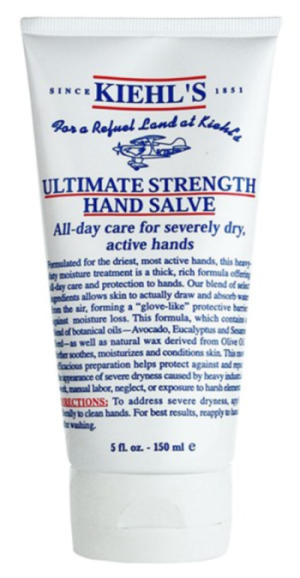 Keeps your hands soft and pretty during cold, harsh weather. Your loved ones will stop complaining about your scratchy hands. Did we mention that it’s not greasy??? Join MSL & Saks Fifth Avenue for the Scoop on Fall!